Thank you JCPenney Optical for sponsoring this post. Visit your local JCPenney Optical to find your perfect frames! I am definitely not ready for all of this growing up! With such a big change coming our way, I wanted to spend some extra special time with my girl and get some important Back to School shopping done. 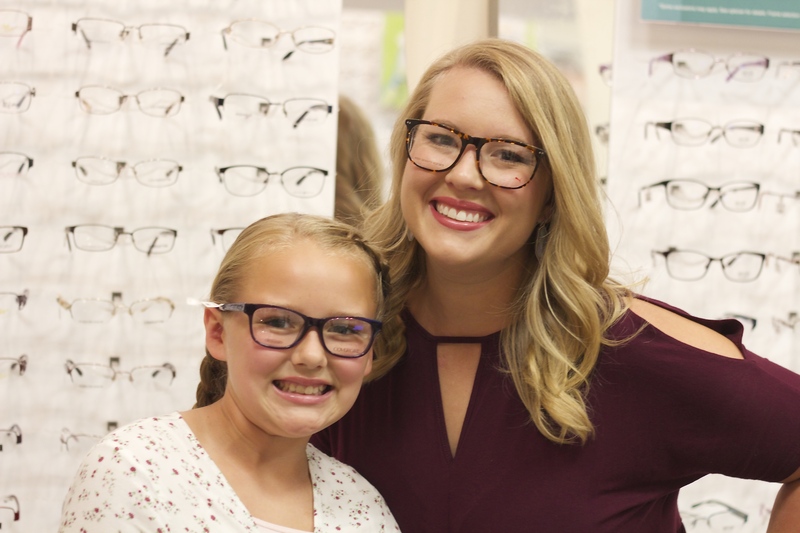 A few weeks ago we tackled one of the most important parts of our back to school shopping, new eye wear! Eden and I both wear glasses and we were in desperate need of new frames and lenses before the school year got here. 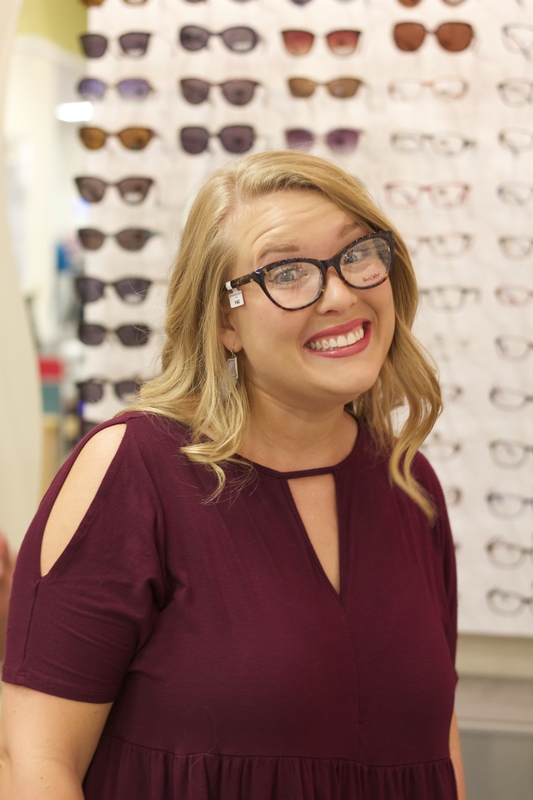 Finding the perfect pair of glasses can be frustrating but this year we partnered with JCPenney Optical and had the best experience! 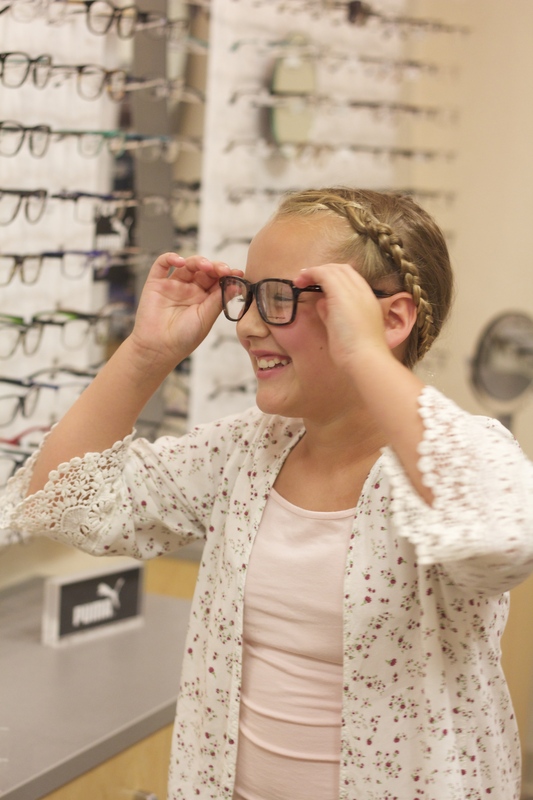 They definitely have the best selection of Back to School must have eyewear around! 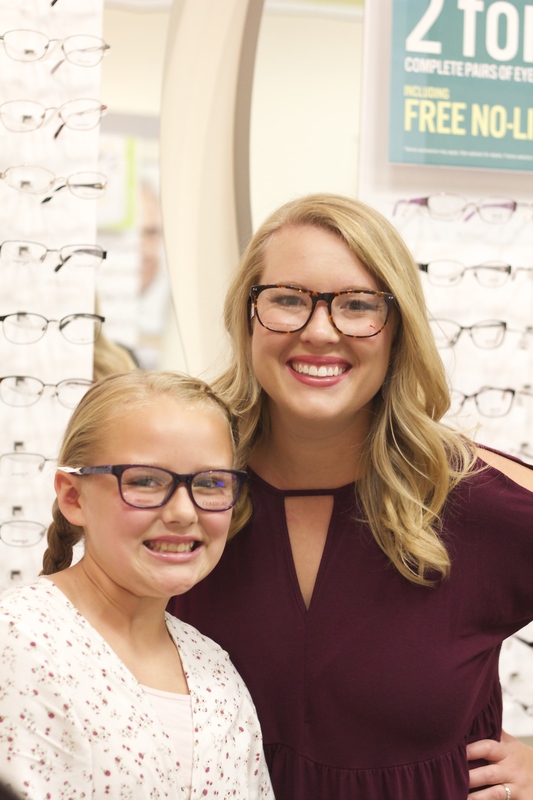 We had a blast trying on every pair of glasses JCPenney had to offer! I love that we did not feel rushed in making our decision. We took our time trying on our frames and had some precious time together. Right now if you are looking for back to school glasses for your kiddos they have amazing offers! For $39.99 you can get Back to School Glasses for Kids. This special includes their large selection of frames, impact-resistant lenses, and the eye wear protection plan. Once we found our perfect glasses we were measured and set up for our new frames. What I loved about JC Penney Optical is that they had an array of lenses available to us so we could make the best decision based on our individual prescriptions. They have frames by Ray Ban, Armani Exchange DKNY and more. 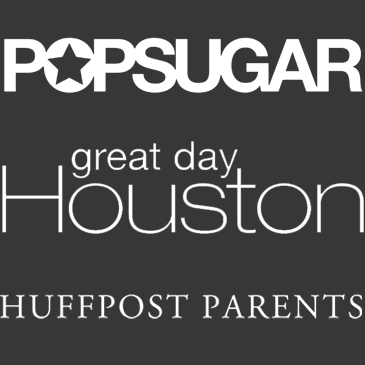 We loved that they offered all of these designer brands but with prices that do not break the bank! I am not sure how I will handle my girl growing up so quickly but one thing is for sure, my time with her is cherished and so special. I love taking time throughout the year to focus on each of my girls individually. Buying new glasses is a big deal and together we are now ready to tackle the big year ahead! Moms, here is to another amazing school year! May your days be short but full of big moments. 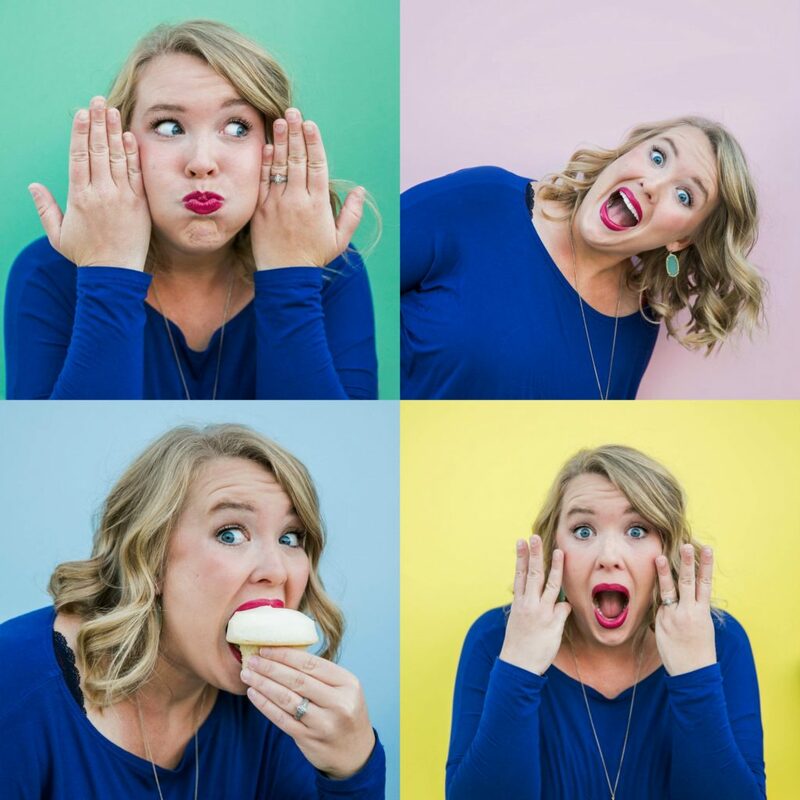 So tell us, how do you plan on creating special time with your kiddos?